Verizon, on Thursday, announced the HTC Windows Phone 8X and Nokia Lumia 822 will be available for pre-order on Nov. 9, promptly at 1 a.m. EST. Sounds like it’s gonna be an all-nighter for those who want to secure their purchase as soon as possible. The two devices will be a change in pace for a carrier that predominantly offers Android devices, with a bit of iPhone thrown in as well. Windows Phone 8 is an exciting platform that has attracted a lot of interest since its summer announcement. And while it doesn’t have an ecosystem comparable to Android or iOS, Microsoft has secured some of the more popular apps. Verizon said it will offer an exclusive Data Sense app for a limited time, with the the two WP8 handsets to help customers better manage their usage habits. For those who gulp data, Data Sense lets users set limits, and even features options like compressed images and HTML while Web browsing. 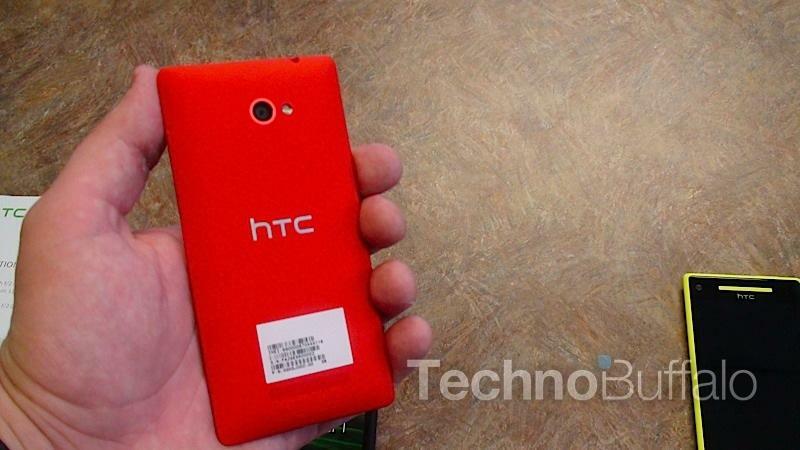 The HTC Windows Phone 8X will be available by Thanksgiving in an array of colors (Blue, Red, Black) for $199.99 with a two-year contract. The Lumia 822, which is exclusive to Verizon, will be available around the same time in Black, White, and Grey for $99.99 with two-year contract and $50 mail-in rebate. Notably absent from Verizon’s Windows Phone 8 cornucopia is Samsung’s ATIV Odyssey, which we learned about late last month. In today’s announcement, Verizon only said that more information was going to follow, and the device would launch before 2013.